Nothing better to feel the christmas like a Christmas market. The one in the main square is the most famous, but beware, it is also the busiest. The center of Madrid can be a bit overwhelming on weekends and holidays, and this situation increases significantly during these dates. This is a market composed of more than 100 booths dedicated to the sale of traditional Christmas products: nativity scenes, sweets, decorations and the big star for children, joke items. If you want to get closer to a market where you can move more smoothly, you have the independent design market Nómada Market, Christmas edition. In the Market of the barley and only for a few days (December 14, 15 and 16) you will be able to get the creations of many artists, also, you can find street food and fun activities. 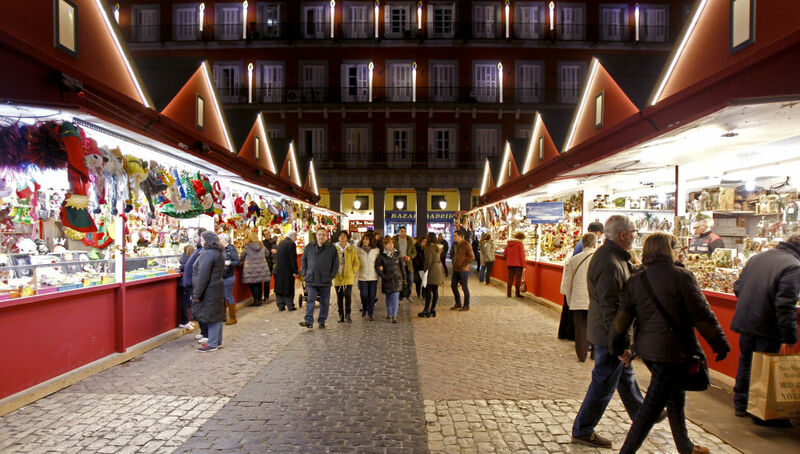 El Rastro is the best-known market in Madrid on Sundays throughout the year, and at Christmas it is not far behind. It is located in the neighborhood of La Latina and is so well known that, if you miss the map, anyone from Madrid can tell you how to get there. In winter, several places are enabled to enjoy this fun activity in Madrid. 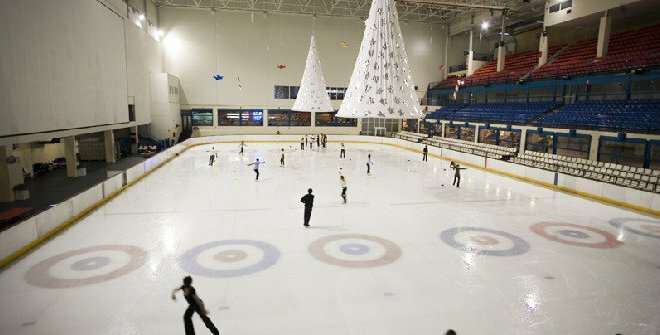 The main and best-qualified place is the ice palace, and also the one that is open the longest during the year. On these dates you can also find “Pop Up” tracks through different parts of the city. Perhaps the most spectacular is the Crystal Gallery of the Cibeles Palace, where children and adults can enjoy a 400m² track next to a large Christmas tree. Nothing better to take refuge from the cold and escape from the world than to go to see a play, or for the most musical, listen to it. 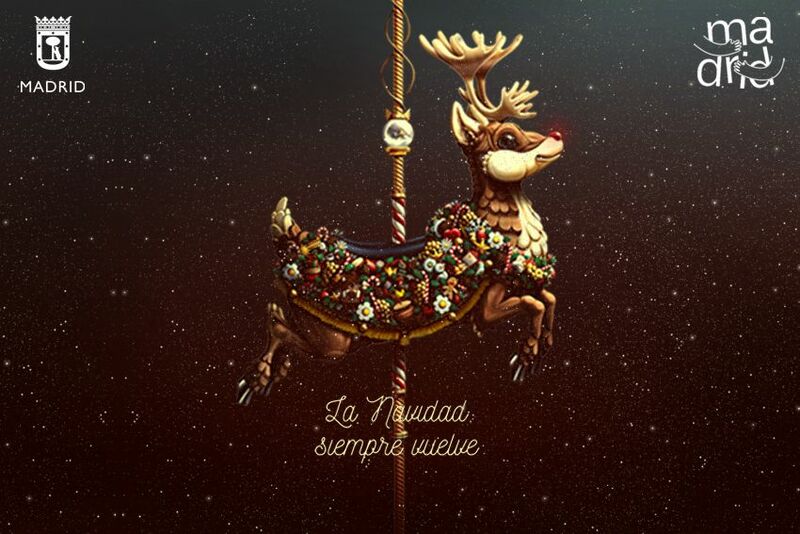 In Madrid the offer is huge: from classic Christmas stories like the nutcracker, to more modern plays. Another good option is to choose a holidays that is not related in terms of themes with Christmas but which are especially enjoyable during these dates. 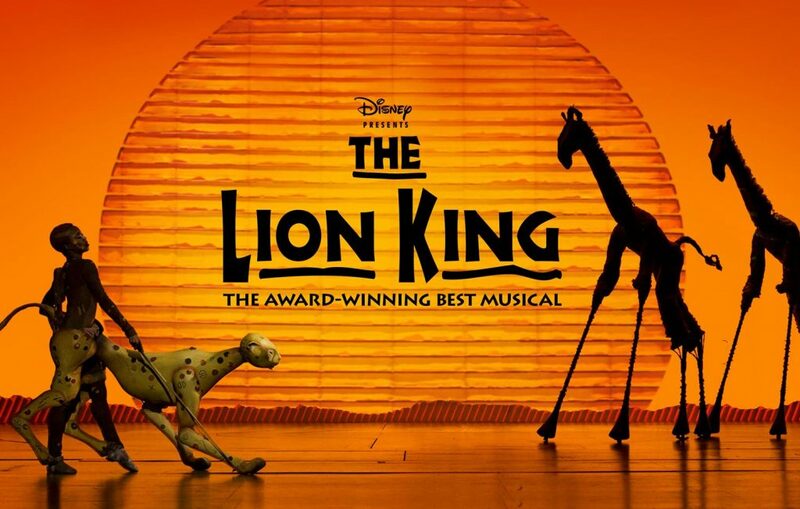 Like the super blockbusters as The Lion King. You will find tickets for practically everything in ticketea. 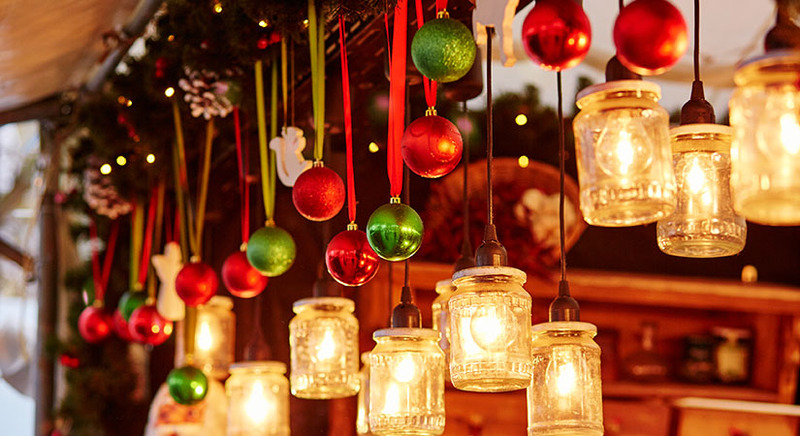 Are you crazy about Christmas lights? Well now there is a double-decker bus with a duration of 50-60 minutes that will show you the most magical part of Madrid illuminated by the lights while actors tell you the legends that accompany the tour. Here you have the offer tickets. 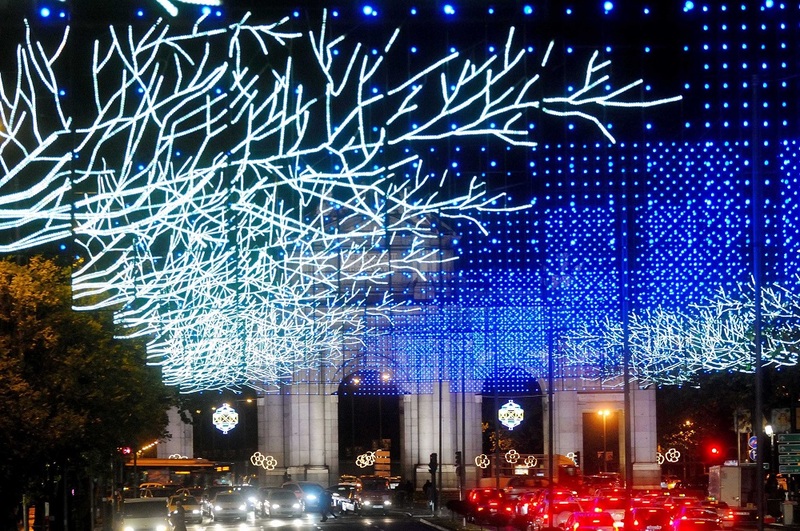 Madrid Río dresses as a Christmas from December 21st at 7:00 pm, starting with a light parade, from there on there will be concerts, shows… it will even be transformed into a great ballroom on December 30th. In Matadero Madrid there will be a lot of activities, mostly free, that we leave here. Whenever you visit a city, you like to see some museums. But doing it with children can complicate things. Do not worry, many of the museums in Madrid are totally adapted to the taste of the youngest of the house. The Prado Museum has an itinerary for children, with a children’s audio guide available on its official website. 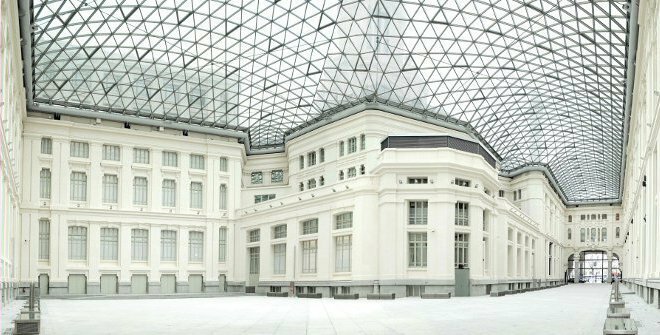 The Thyssen-Bornemisza Museum has an initiative for children called EducaThyssen and a large number of museums follow them. Christmas is a good time to take advantage of these initiatives since in these dates there are more events and workshops than in any other. 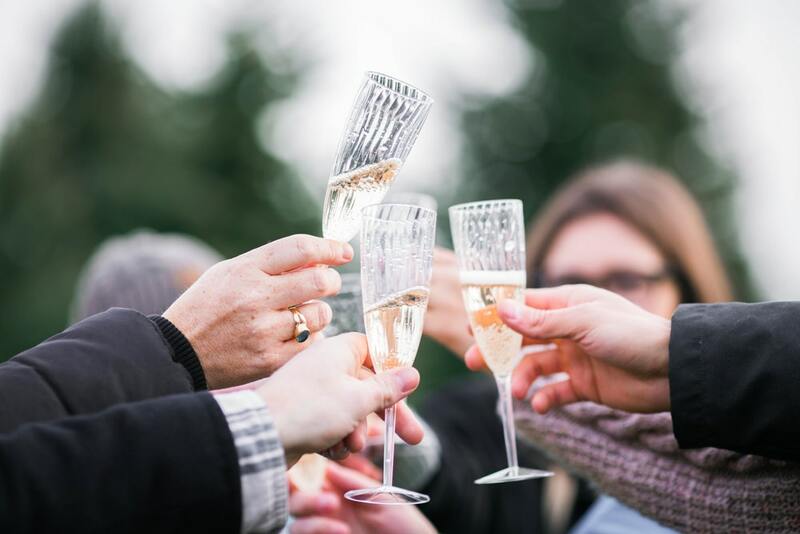 Happy holidays from Heima Homes!